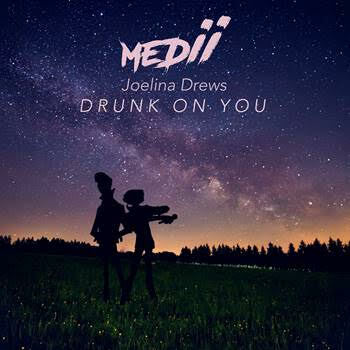 Medii releases the edm infused pop track “Drunk On You”. All in all, it’s an impressive production coupled with great songwriting. The production duo Ari Kyle & Adam Lilley had Joelina Drews take on the vocals and told Kings, “When Joelina sent us her demo of Drunk on You, it was just her and some piano. We immediately knew she had something special. The rawness of the lyrics and her amazing tone was a perfect starting point and inspired us to match her style with a bit of our own twist.” Additionally, the pair has worked on official releases for Tritonal, BRKLYN, Disco Fries, and Thomas Hayes. Give it a listen!